Rockford, originally founded as Shane’s Crossing in 1820 by Anthony Shane, a French Ottawa Indian, is the oldest village in Mercer County. 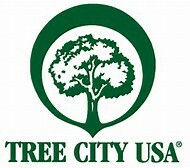 It is located in the rich agricultural area of northwest Ohio bordering the Indiana stateline. 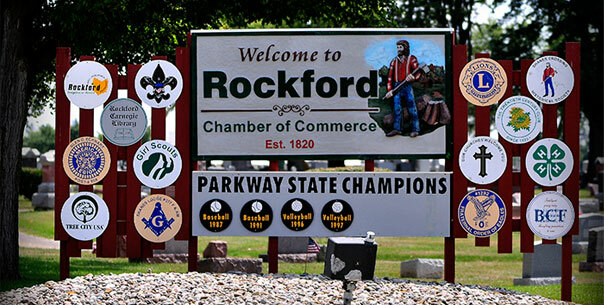 Rockford’s standard of living, community pride and solid work ethic make it especially attractive as a place to live and do business. It offers a quality educational system, and an overall low cost of living. The central location and Midwestern roots give it a unique social and cultural awareness that makes it a special place to live and work. was the first town in the county to have street lights. once had a power plant, airport and opera house. 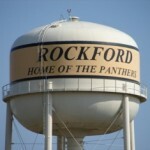 started a Main Street reconstruction project in 1999.
installed a new water tower in 2000.
constructed a new K-12 school building in 2006.
has over 6,000 vehicles travel through the village each day. has an old log home, believed to be the home of founder, Anthony Shane, that is now a historical site.